In the interests of full disclosure, I acknowledge with delight that I have a non-time limited board certificate from the American Board of Anesthesiology (ABA), issued before the year 2000. I can just say “no” to recertification. The more I learn about the American Board of Medical Specialties (ABMS) and its highly paid board members, the more disillusioned I’ve become. It’s easy to see why so many physicians today have concluded that ABMS Maintenance of Certification (MOC) is a program designed to perpetuate the existence of boards and maximize their income, at the expense primarily of younger physicians. Lifelong continuing education is an obligation that we accepted when we became physicians, recognizing that we owe it to ourselves and our patients. That is not at issue here. We have an implicit duty to read the literature, keep up with new developments, and update our technical skills. 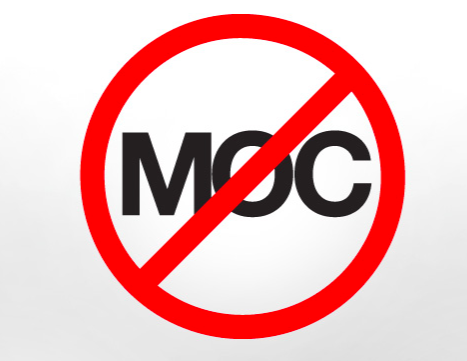 The real danger of MOC is this: It is rapidly evolving into a compulsory badge that you might soon need to wear if you want to renew your medical license, maintain hospital privileges, and even keep your status as a participating physician in insurance networks. If physicians don’t act now to prevent this evolution from going further, as a profession we will be caught in a costly, career-long MOC trap. The only other choice will be to leave the practice of medicine altogether, as many already are doing.